The stress and strain of city life dragging you down? Come Relax and enjoy the beauty that is life. 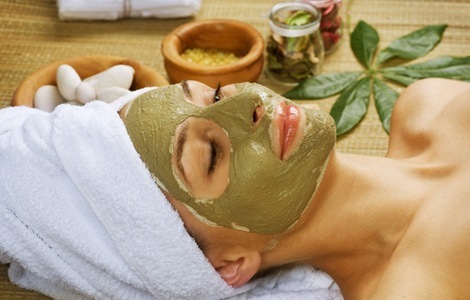 Thousands of years ago, the sages developed Ayurveda, which has now become globally recognized. 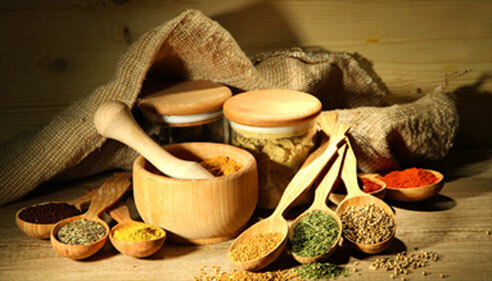 Ayurveda is the Vedic system which is developed specifically for healing purposes. Ayurveda & Yoga, having the same philosophical and cultural backgrounds, are not mutually exclusive. Each has its unique place and function, and overlaps into the other on different levels. Meditation and yoga can relax you deeply and teach you how to maintain that relaxed state once you are back home. You must restore your balance and harmony within and return home emotionally, physically, spiritually & mentally rejuvenated. The RMY package is designed for enhancing the overall well-being of any normal healthy person. The packages helps to rejuvenate the body, revitalize the nervous system, curing body from all pains through ayurvedic treatment for knee pain in kerala, back pain etc, promote good sleep and overcome fatigue, as well as increase one’s overall sense of well-being and vigor. All our packages are related to Ayurvedic treatments with Pranayama (breathing techniques), Yoga, Meditation, Ayurvedic diet, Marma. 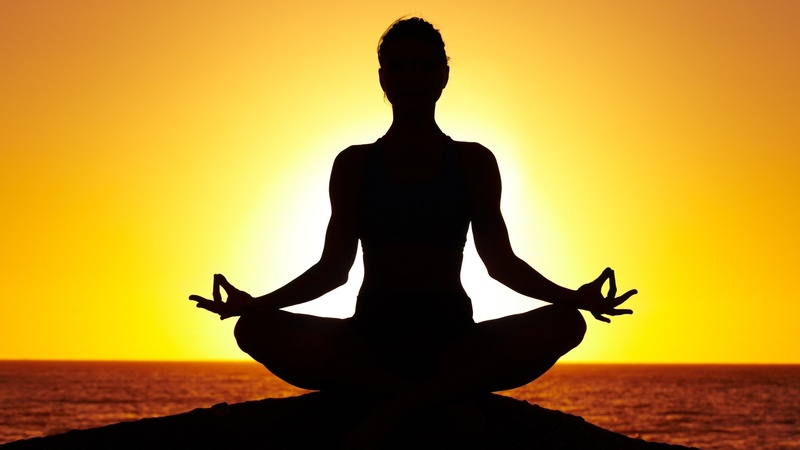 Ayurveda imparts knowledge about healthy and rejuvenated life by balancing the body system using herbal treatment and Ayurvedic diet in combination with Asanas (Physical postures) and Breathing techniques ( Pranayama) preached by Yoga. The incredible instructors at Vinayaka let you have a variety of classes with conscious practice to encourage balance of both mind & body. It relieves Tension, Strain and Stress for a sustained period of time. 3 Days Package- 10,000 INR. 7 Days Package- 24,000 INR. 14 Days Package- 40,000 INR. 28 Days Package- 70,000 INR. The rates are not inclusive of food and accommodation charges. Looking for best hospital for agnikarma treatment, ayurvedic treatment for piles in Kerala, skin care, rejuvenation, back pain packages, bloodletting treatment in ayurveda? There are various packages that you may choose from. The cost is exclusive of rooms and other services. The treatments will be decided by our doctors, according to your condition.